Weaver Vale Housing Trust staff are helping families living on the breadline, by donating over £1,000 worth of food to local foodbanks. 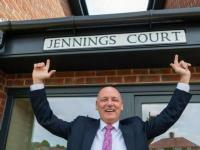 Weaver Vale Housing Trust has unveiled a new affordable housing development in Northwich, named in honour of its former Chief Executive Steve Jennings. 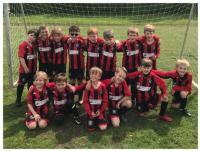 Read End of season round up! 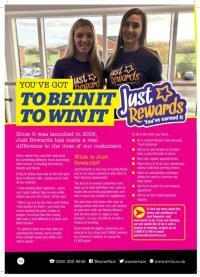 Do you live in Frodsham, Weaverham, Cuddington and Helsby? Your Home Summer 2018 - Out Now! Sit back, relax, poor yourself a cold beverage and enjoy the latest edition of Your Home Magazine. Read Your Home Summer 2018 - Out Now!